Hello my fellow crafters! 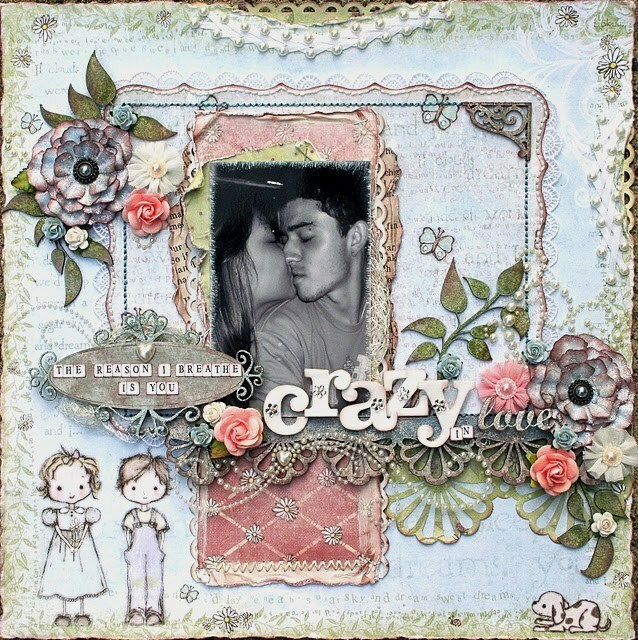 This is a layout I created for Simply Renee Inc. using Prima's Jack and Jill collection. I also used the September BAP sketch. When I saw these cute papers, I knew they would be perfect for a lovey dovey layout LOL. The photo is of my husband and I a few years ago after he had proposed to me. All of the chipboard elements on this layout are manufactured by The Dusty Attic. Each piece was altered using various mediums- ink, paint, embossing powder, glitter and mists. The title letters are Thickers foam stickers that were adhered with foam squares for added dimension. I cut apart several different pearl flourishes and positioned them throughout my layout. This flower was hand-made using Donna Salazar's Rose Creations dies by Spellbinders. I simply inked the edges and layered the die-cuts to create this simple flower. All of the stitching was done by hand. The vintage lace was stitched around the border as well. Very sweet! Definitely a lovey-dovey page & beautifully put together. You're right...those papers are just right for that photo. I love how you sneaked in the lacing for this one! That is a fabulous touch! As always I love admiring all the little attention to details that you give your pages. Simply beautiful! Absolutely lovely & very elegant layout, as always love all the small details, thanks. Beautiful once again my friend....LOVE it! Holy bajeebus! Amazing work! I honestly don't have the patience for all of that stitching by hand. Beautiful page. another super cute layout by you! Love all the details you do... you make it look so effortless! Such a soft, elegant, fairytale layout which lots of "Tasha" details we all love! Hi.. this is absolutely mind blowing stunning.. i scroll down so slowly down your pictures as there is always so much to see.. so many half hidden special touches, the stitching, bling.. this is so beautiful..i love it..
Beautiful layout. I love all the intricate attention to detail. love love love it, love all your embellishments that you have added, also love the photo. this is just gorgeous ..love all the layers and softness! 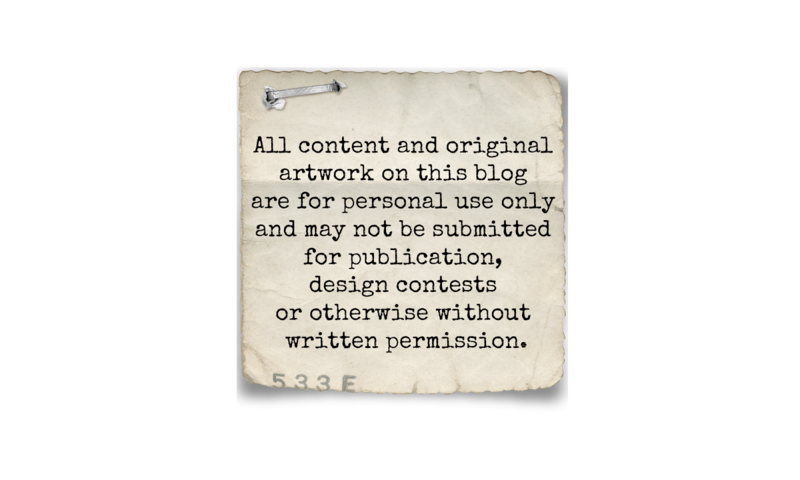 I normally do not leave a message, but I have to do it in your blog. First of all high five to your hubby for supporting your creativity (keep it up!) and second of all, you are AMAZING! I couldn't stop looking at your designs, they are BEAUTIFUL and very inspiring. I hope to have the opportunity to see you working. 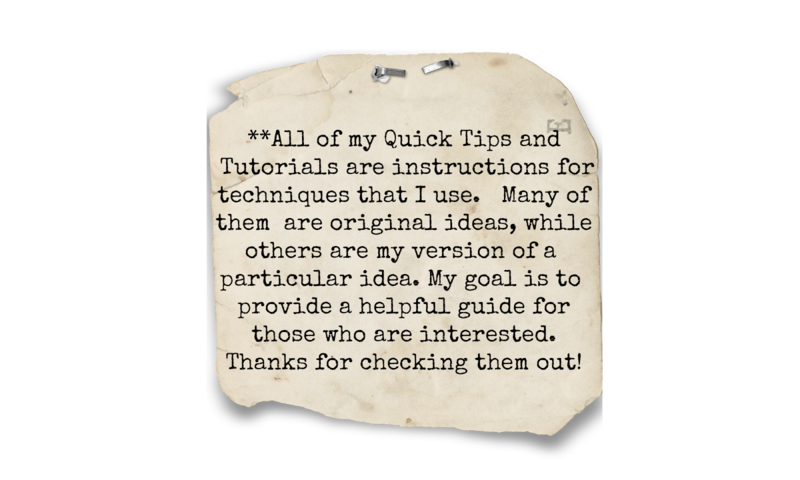 Do you have any video with your tutorials and creations? that will be great! Stunning layout, so many intricate details.